6. Does not burn when in contact with paper,matches or clothes. All the above parameters is customized to meet customers' requirements. 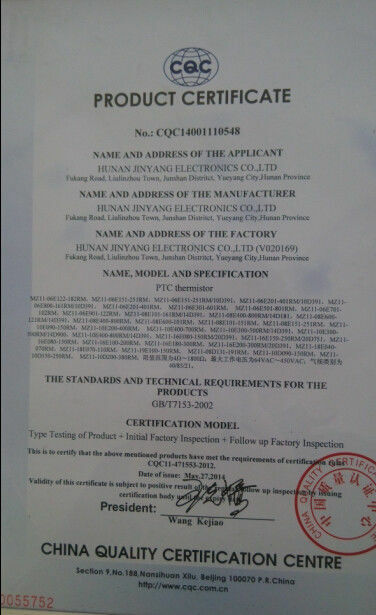 If the parameters you need is special and Not standard,No worries.Just please feel free to inform us. We will customize the parameters for you to meet your requirements. 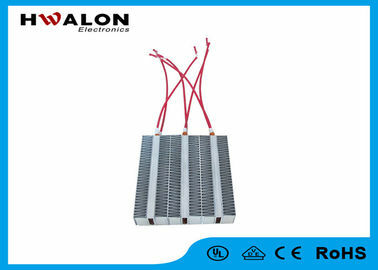 As we can see, many Heater Size are available for your choice. Special Models and PTC Air Heater Accessories are also available. Please download the related files from our website, or contact our friendly sales representatives for a copy. Custom specifications can be designed according to customer's requirements. 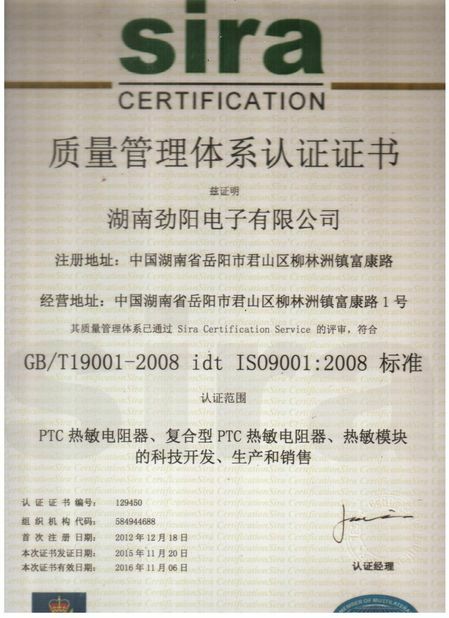 The PTC heat output can be regulated by the airflow applied in typical applications of heat generation. The higher the airflow, the higher the heat output. 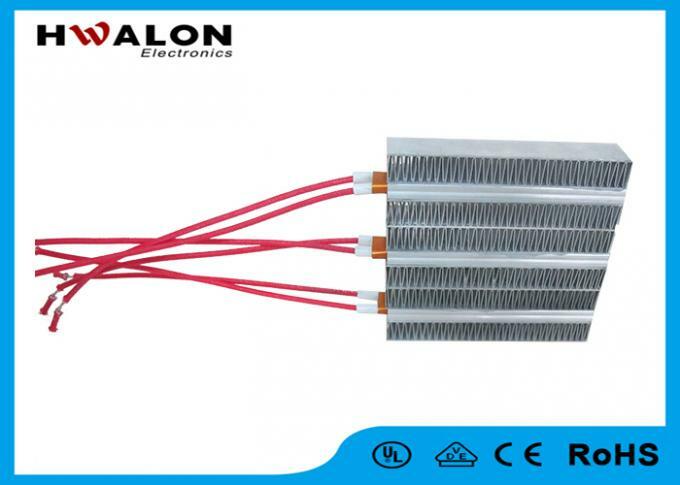 This PTC Heater is used for Thermal Retention. 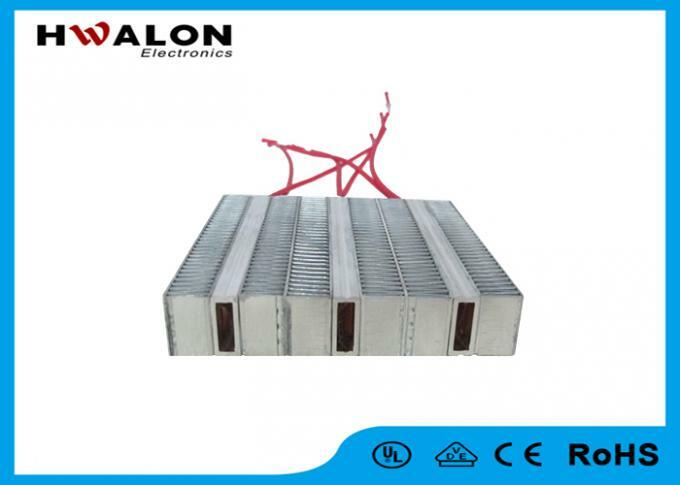 DC/AC---Can be used on automobile (electric car) and other applications for heating, dehumidifying, thermal retention or use for general household electronic appliances like hand dryer, air conditioner, iron, laminating machine, adhesize sealing machine etc. Other applications include freeze protection of outdoor surveillance camera, 3C products and other outdoor electronic devices. Each product will be packed in OPP Bag + Carton. The outer cartons of the goods, which white plastic strap is pasted, to keep from busting out once the goods is facing creaking and striking. In general, the goods can be sent to you by Express,by Plane,by Sea,any way you like. 15 ~ 20 days is needed for mass production after payment received. Then send out as customers' demands. If any questions or ideas,just please feel free to contact us, since we hold the opinion that any questions or trouble can be absolutely settled. It is our hope, by joint effort, to promote both business and friendship to our mutual advantage.